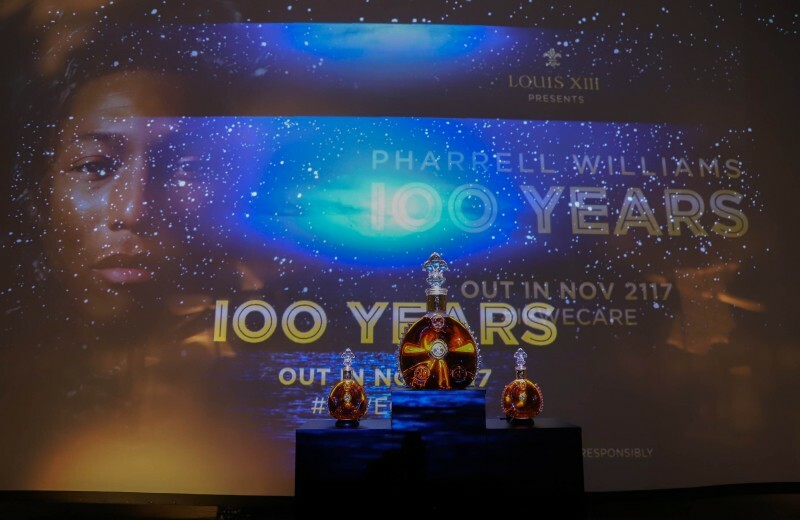 The regal, centuries-old cognac, LOUIS XIII, has launched a worldwide initiative with music star Pharrell Williams to save our planet. 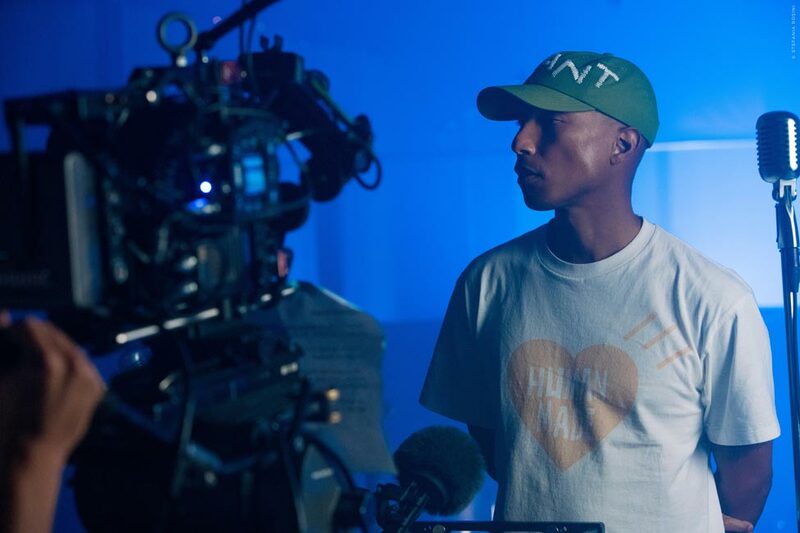 The campaign, entitled “100 Years,” aims at raising awareness for global warming by creating a musical composition with Pharrell Williams titled “100 Years”—The Song We’ll Only Hear If We Care. 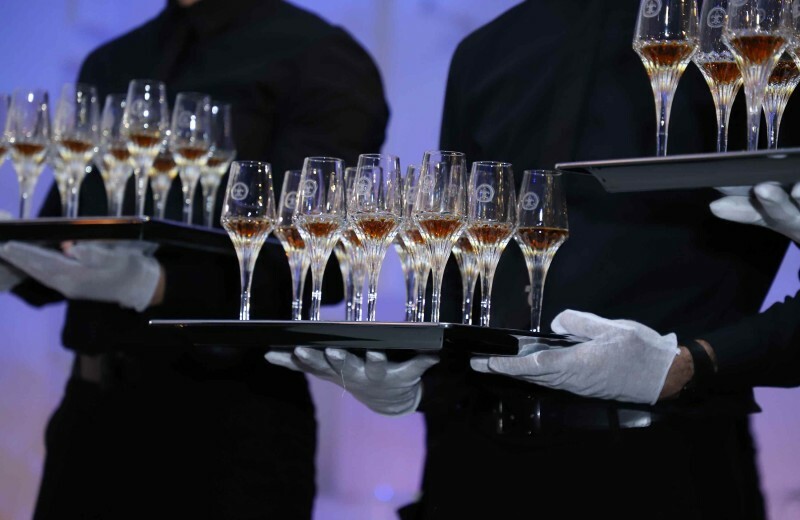 With a unique method of recording the song on a clay disc—made from the soil from the LOUIS XIII vineyard in cognac—the brand created the song and stored it in a state-of-the-art safe that is only destructible if submerged in water. If that happens, the clay will dissolve piece by piece, destroying the record and erasing the track to hear by the ears of our future generations. 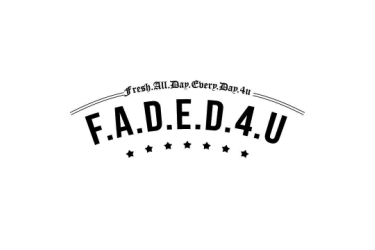 If all goes well, the plan is to release the track in 100 years in 2117 for the world to hear. 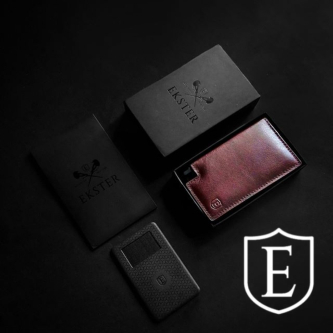 However, if we continue at this pace of destroying our planet and sea levels continue to rise due to climate change, a significant portion of the world’s land will be underwater. 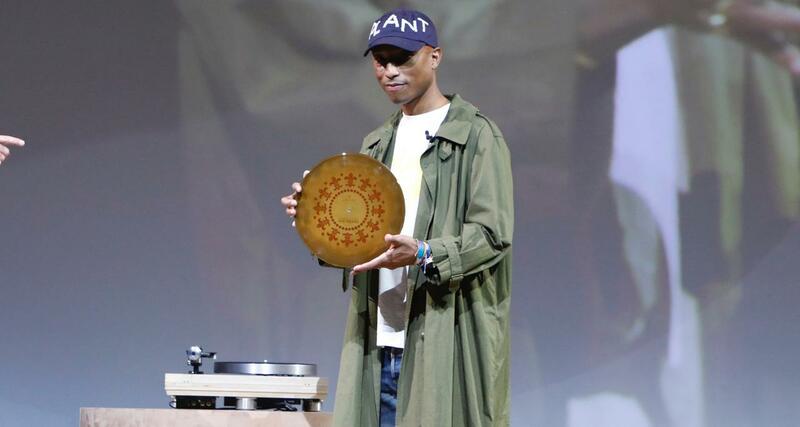 While we will never be able to hear the song in our time on Earth, the idea is to raise awareness across the globe and inspire the future generations to preserve our planet by keeping this in mind. 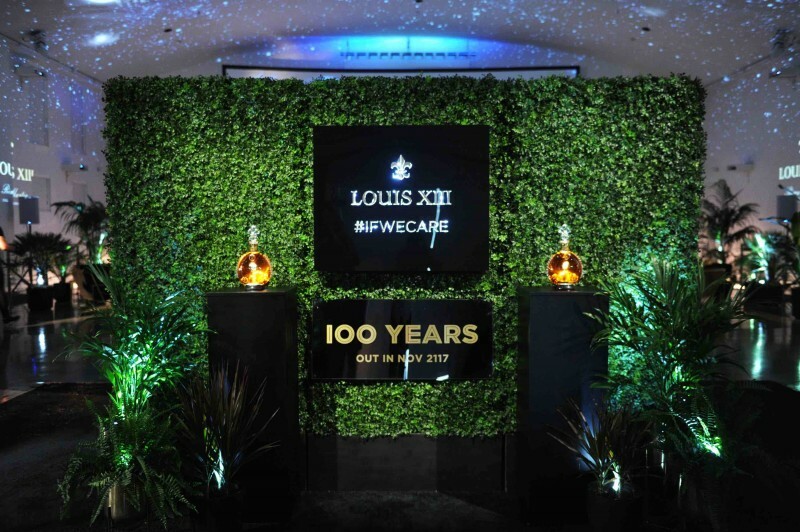 On LOUIS XIII’s global tour to debut the initiative to major cities across the world, they have teamed up with local charities in each city that maintain the same mission as they do for this cause, promoting the hashtag, #ifwecare. 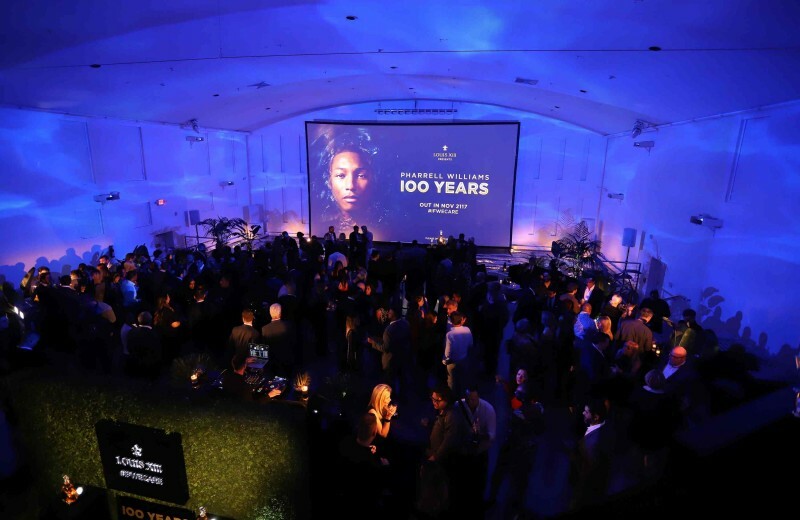 In Miami, they partnered with the Frost Science’s MUVE (Museum Volunteers for the Environment) and hosted a 100-person cocktail hour at the Temple House to show the video and celebrate the cause with the city of Miami, which is currently facing issues of rising sea levels first hand. 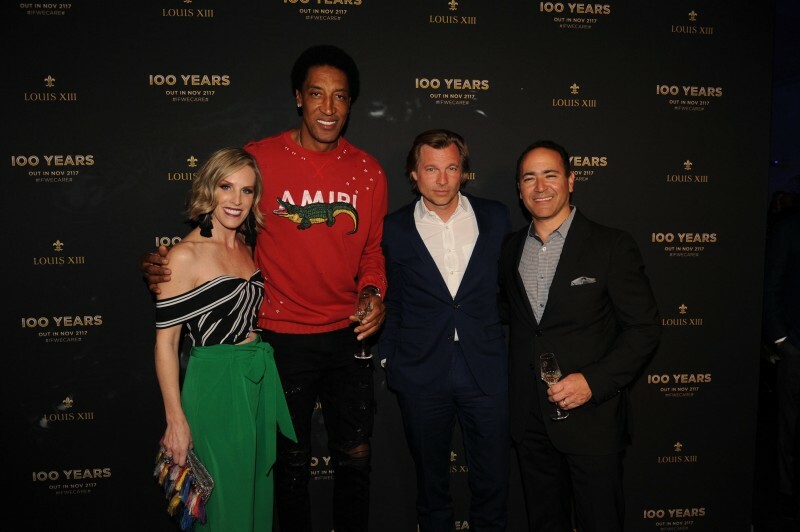 The event brought in notables such as NBA legend Scottie Pippen, actor Carlos Ponce, David & Taja Cone, Judge Brownyn Miller, Alan & Ruth Zelcer, Kamal Hotchandani, Barry & Missy Skolnick and other Miami socials to learn more about the initiative. 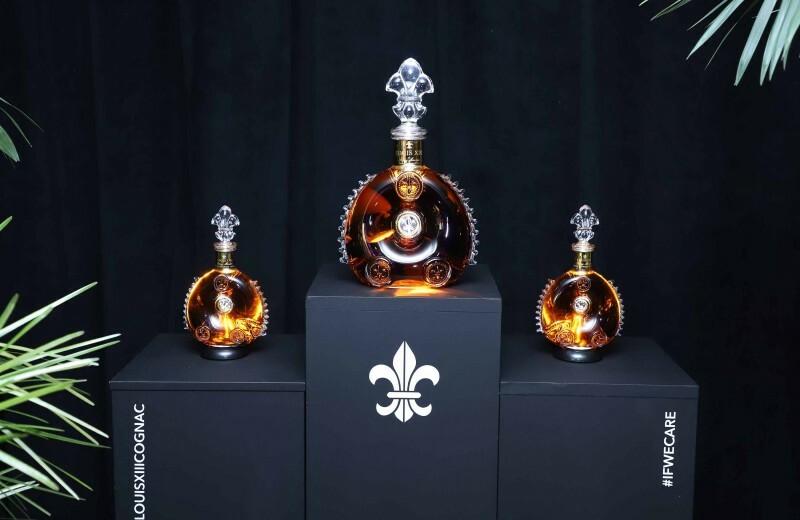 The project hits close to home to the LOUIS XIII team, and global executive director Ludovic Du Plessis explained why it is so relevant for the brand. “Why 100 years?